Mounted Professional Prints are available in 30 sizes, from 3.5x5" all the way up to 30x40". Prints sized 16x20" and larger are mounted on double-weight matboard, which can warp in high humidity if they're not framed right away. If you don't plan on framing enlargements, Styrene is highly recommended. Mounting options are available to add in your cart at checkout. Additional Mounting options include: Single Weight Matboard, Black Styrene, .75" Black Standout, 1.5" White Standout and Double Weight Matboard. Styrene Mounting does not include hanging hardware. Prints are available in both Kodak Endura Lustre and Kodak Endura Metallic. Ground shipping from Maryland is the standard option offered via USPS or FedEx ground. Add a contemporary and unique spin to your image! 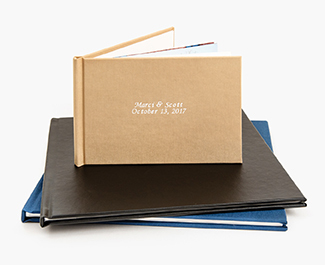 Standout Prints are mounted onto a ¾" lightweight foam board. The foam core is finished with a black, plastic band around the edges. This super sleek Standout is finished with a pre-drilled back panel for easy hanging. The Matboard Mounting option is available at 1/16" depth for smaller prints, and 1/8” for larger prints. This sturdy backing is a great way to ensure the quality and enjoyed viewing of framed prints over time. The Styrene Mount is one of the highest quality mounting options available on the market. Prints are mounted on 2mm, smooth, and durable black Styrene and will not warp, tear, or bend over time. Standouts Add a contemporary and unique spin to your image! 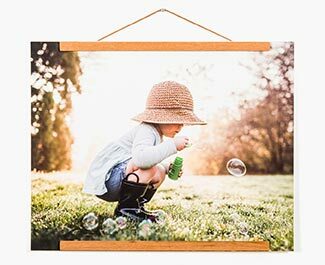 Standout Prints are mounted onto a ¾" lightweight foam board. The foam core is finished with a black, plastic band around the edges. This super sleek Standout is finished with a pre-drilled back panel for easy hanging. Matboard The Matboard Mounting option is available at 1/16” depth for smaller prints, and 1/8” for larger prints. This sturdy backing is a great way to ensure the quality and enjoyed viewing of framed prints over time. Matboard The Matboard Mounting option is available at 1/16" depth for smaller prints, and 1/8” for larger prints. This sturdy backing is a great way to ensure the quality and enjoyed viewing of framed prints over time. Styrene The Styrene Mount is one of the highest quality mounting options available on the market. 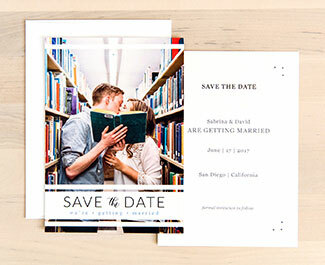 Prints are mounted on 2mm, smooth, and durable black Styrene and will not warp, tear, or bend over time. Your photos are an important part of conserving your life and your memories. If you’re like most of us, you’ve saved your favorite pictures on a number of devices and digital platforms, from Facebook to your old cell phone or a hard drive. What better way to bring them all together than via print! 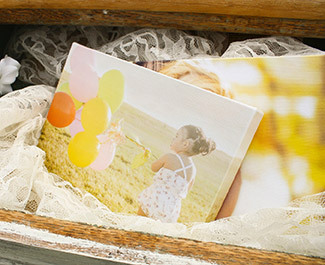 Every treasured moment can be brought to life with Artsy Couture Professional Prints. To get started, create a new gallery on your Artsy account and load all your photos. You can easily archive trips, momentus years, or special occasions like a wedding, birthday, holiday, even graduation, with our cloud-based gallery. 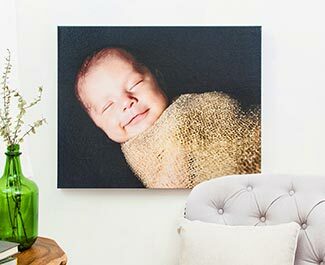 Once you’ve curated all your images, simply sort through your favorites, select your favorite print size and add them to your cart. There is no minimum order requirement and shipping is FREE for orders over $50. Plus, Artsy Couture offers professional color correction services for your favorite print products. Not sure if this is right for you? You may also download our ICC profiles to ensure that your printed image is color-match-perfect. With Artsy’s G7 Color Certified Lab, you’ll be sure to get the BEST quality prints every time. Kodak Endura Lustre paper is well known for producing natural skin tones, enhanced highlight and shadow detail, and realistic saturation. It’s the perfect photo paper for almost any image! 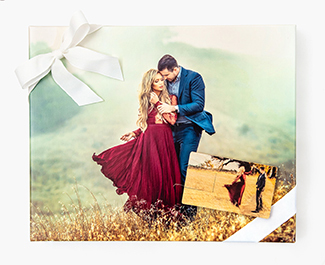 Lustre Photo Printing has the vivid colors and sharp color contrasts that a Glossy Print would have, just without the reflective glare that makes it difficult to see the photo from certain angles.